Food Review : Manhattan FISH MARKET Canadian Lobster and new menu! Enough with the GST madness.. Lets check out the new offered at the Manhattan FISH MARKET. So anyone love lobster? How do you rate the price of a lobster? Expensive right? That was my first taught too but you know at MFM a plate of a Lobster will only cost you RM39.90. They actually selling it lower than market price! 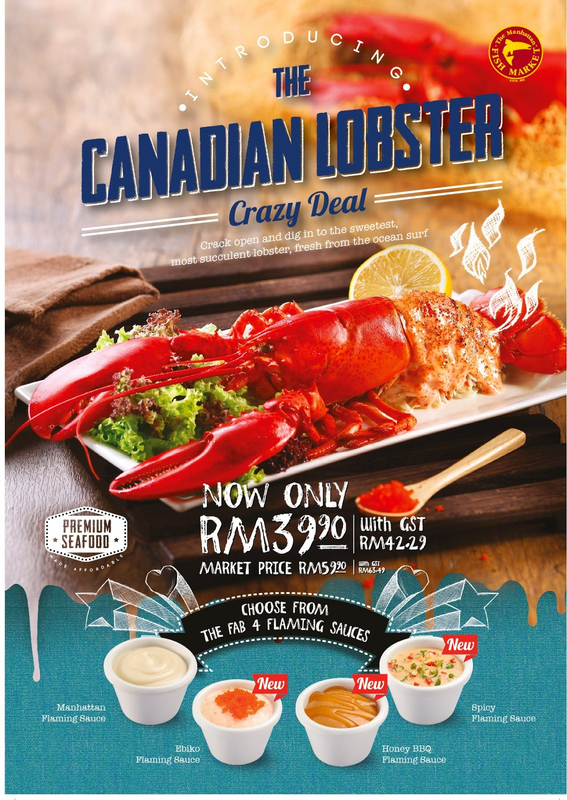 The market price for this Canadian Lobster will usually cost you RM59.90/each. Thats was a good real right? Despite all the GST issue, MFM still love their customer and offering a very good deal. You can choose your favorite sauce, and do go with Spicy Flaming Sauce if your a big fan of spicy food. Wanna know why it is called Flaming sauce? It is because before they served you the Lobster, they will flame the lobster in front you. It such a great experience where you can all the flame and eat your lobster hot and tender! OMG! I really enjoyed ate the Lobster that day... and do you see the big claw the Lobster had? Dont leave it behind, grab a crusher and crack it.. the flesh were so great and if you dip it with the sauce it taste madness! Doesn't felt enough with the Lobster itself? 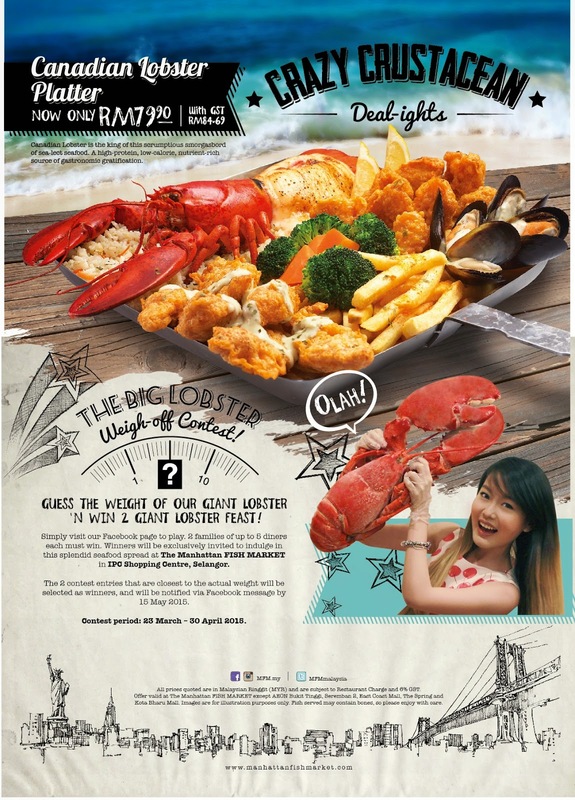 With RM79.90 you can enjoyed a Canadian Lobster Platter with your family and friends. The big platter are served with the other snacks such as Fried Calamari, Fried Fish, Fingers Mussels, French fries, also broccoli and carrot as the vegetables. As for the starch it had their herb rice and of cos the yummylicious Canadian Lobster. This platter are good enough to share with 3 to 4 person. Everyone will absolutely will be satisfied with the meal. In conjuction with the Canadian Lobster promotion , The Manhattan FISH MARKET are currently organizing a contest to reward all their loyal fans! All you had to do is to visit TMFM Facebook page to play. 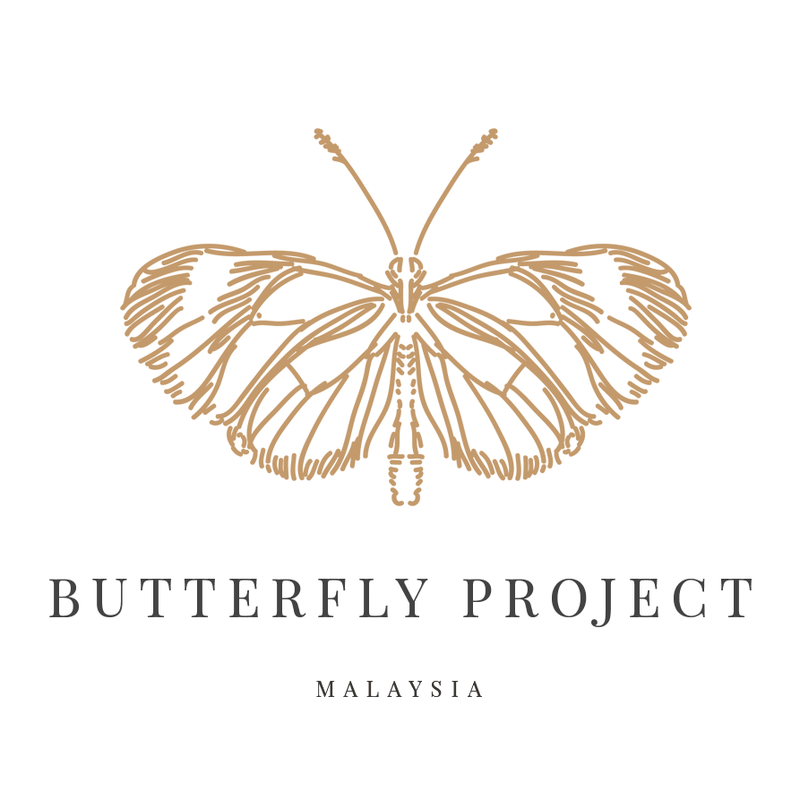 The winners will be invited to indulge in the splendid seafood spread at The Manhattan FISH MARKET in Ikano Power Centre, Selangor worth up to RM1,000!!! That were totally awesome right? Click the poster to join! Winner will be notified via FACEBOOK message by MFM on 15 MAY 2015. Others than the absolutely delicious Lobster I had few more food to test out in Manhattan FISH MARKET that day. Okay the first one of course is the drinks. I choose to had Chocolate Milkshake that day. The drinks are so chocolatey! Then for the starter I had an Oyster Roulette. The Oyster roulette had different sauces where you can play game of dare with your friends! 1 of the 4 poached oyster shooters comes with an extra shot of spiciness where it can brings fun to your dining time! This Oyster Roulette are really a good way to burst your appetite because the spiciness of the sauce. The second course of the day is of course a soup. We were served with Cream of Beetroot! The creamy taste of the cream mix with the beetroot are so delicious. If you love creamy soup, this will could be on your favorite list too! There is 4 main course served on that day is and the fisrt one is Fishy Chicky Bang Bang. It is a Dory Fish Fillet at a one side, layered with a cheddar cheese then a chicken on the other side. I really love this mix match bang bang platter. Served with a sunny side up, nestled on a fried spaghetti bed, this menu is one of recommended menu to try out! Next menu is a Flaming Cheesy Baked Rice. Another cheesy menu that excite me that day. I'm a big fan of cheese. This dory fillet with Coriander and Rosemary herb rice are actually great with the Malaysian taste bud and it is served with the spicy sauce. Next menu is a Grilled Salmon with Black Pepper Sauce. The grilled salmon are served with a mashed potato and also sauté broccoli and potato. The grilled salmon are one of my favorite dishes. During my confinement period my husband always bought Salmon for me because Mackerel are little bit expensive compare to a salmon fillet. This Salmon at Manhattan taste nice too with the black pepper sauce. Our dessert for that day is a Icy Hot Fish Bananas. This is another menu that actually stunned me because the bananas fritter are actually cover with a fish. 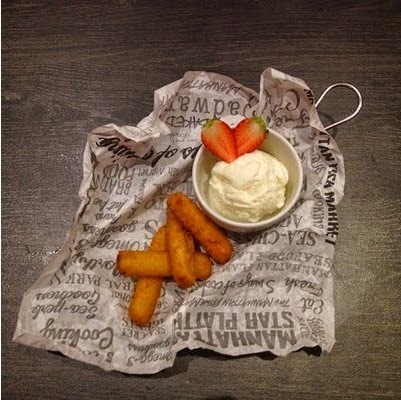 It taste so wonderful with the add of Vanilla ice-cream and strawberries. This dessert are great for someone who looking for something new in their dining experience. So did I made you hungry enough with this post? If you wanted to experience this great food please go to the nearest Manhattan FISH MARKET restaurant. 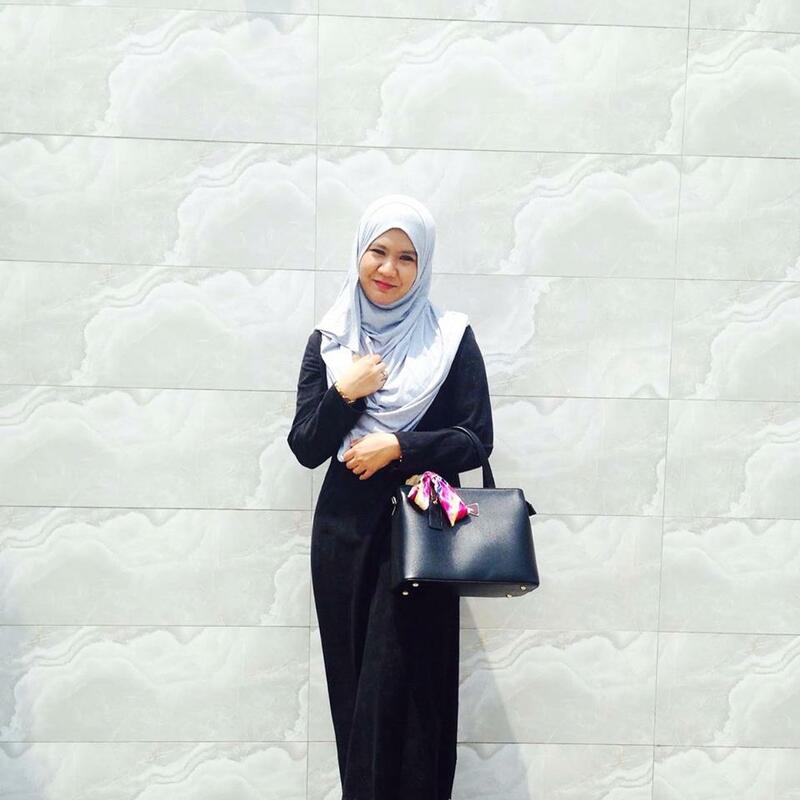 As for me, tomorrow I'll definitely go to E@Curve MFM to have my lunch! And don't forget the Canadian Lobster are served for limited time only! Hurry up before you miss it!